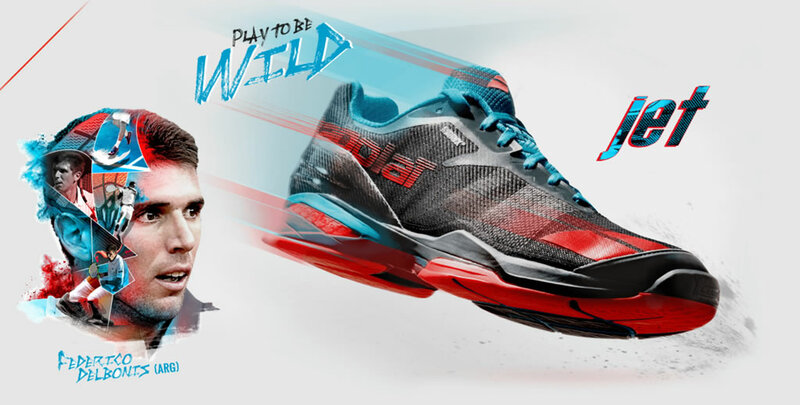 We’re here to tell you about two outstanding Babolat men’s tennis shoes for 2017, namely the Propulse Fury and Jet Models. 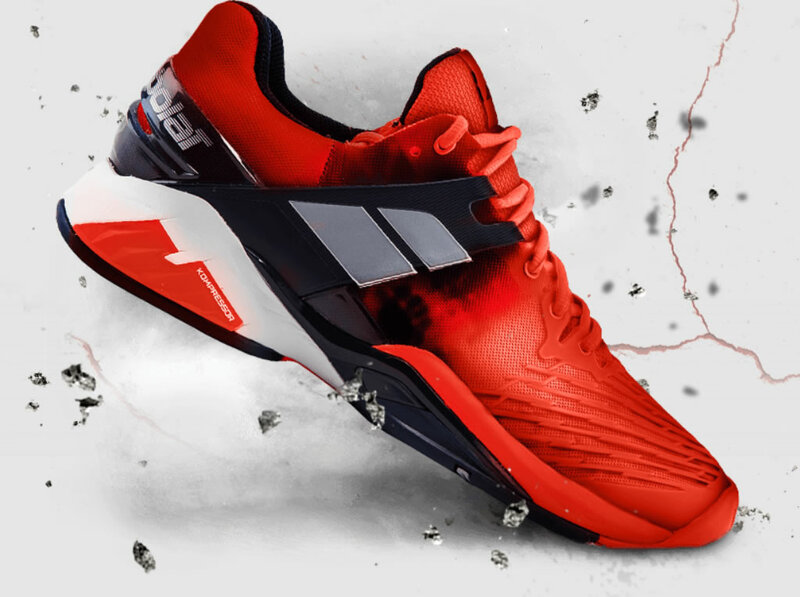 Starting off with the Propulse Fury, we should absolutely mention the shoe’s higher upper, which offers increased support at the ankle, as well as the external shell that reinforces heel support. Moreover, the 360-degree Insock Construction complements an improved Power Belt, and they both contribute to an incredible heel lock, a secure fit, and phenomenal midfoot support. 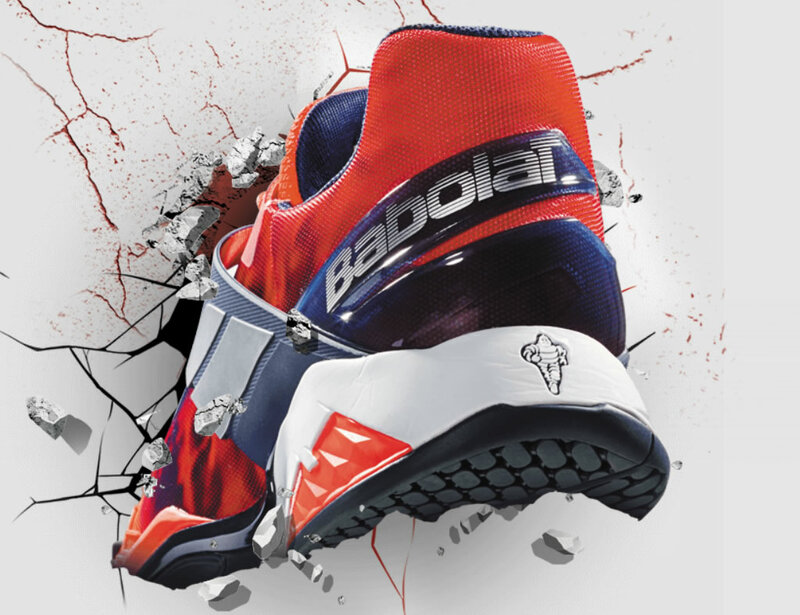 As for the Jet, it was designed with lightness and agility in mind, which is why it boasts a Matryx upper that delivers impressive lightness and support through the midfoot. These kicks were created in collaboration with Michelin, whose experts helped create the structure, profile, shape, and rubber formulation of the sole.